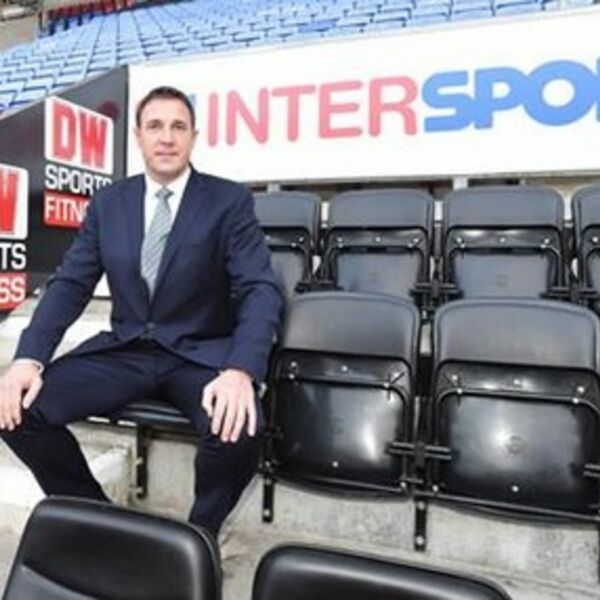 This week's chat is centred around the appointment of the new gaffer, Malky Mackay, whether you agree or not with the decision by Dave Whelan to give the Scot the reins at the club, he is now the man in charge of team affairs. There is a lot of controversy surrounding the appointment and this is debated by the regulars plus Greg Farrimond who joins us fresh from the press conference. All content © 2019 Progress With Unity Podcast.